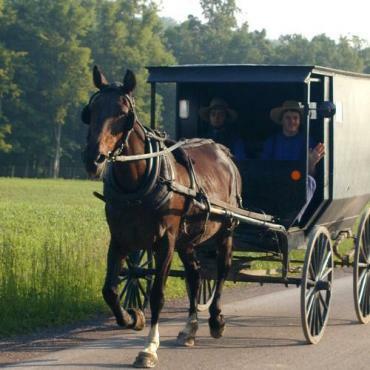 A buggy tour through Lancaster County is an authentic way to experience the countryside that the Amish of Pennsylvania call home. 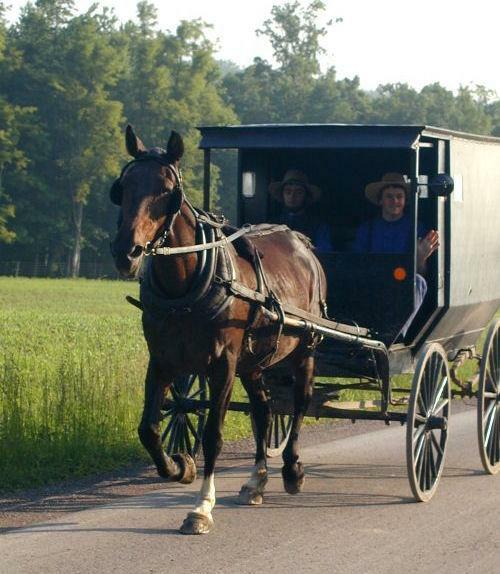 The Amish faith tells them to avoid modern devices that may lead to worldly sins, and so the Amish use buggies instead of cars. During your 20 to 25 minute ride, enjoy the beauty of flower and vegetable gardens along side the impeccable Amish houses and farms, and experience the contentment and tranquility that these gentle people bring to your life.